Home About Rooms and Rates Activities Contact Book Now! 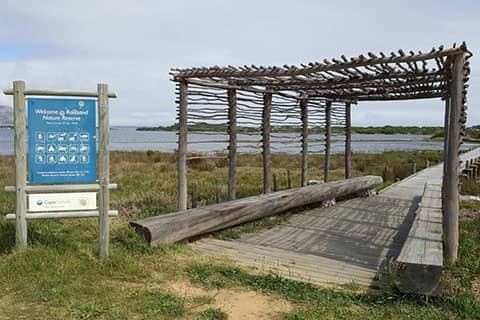 Take a stroll along the beautiful coastal walk from our house to Harbour Road, and browse the interesting shops looking for that perfect gift, 2nd hand book or artwork, or sample some of the local fare at any one of the many restaurants on offer. 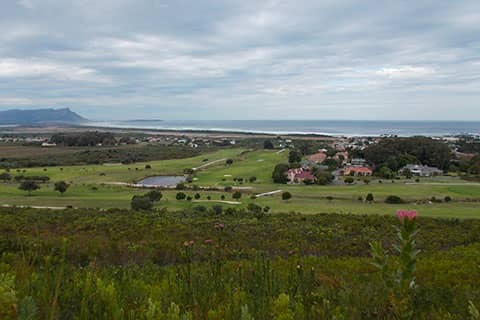 Play a round of golf at Kleinmond's 9 hole course, or drive a short 5 min to the famous Arabella Golf Club. 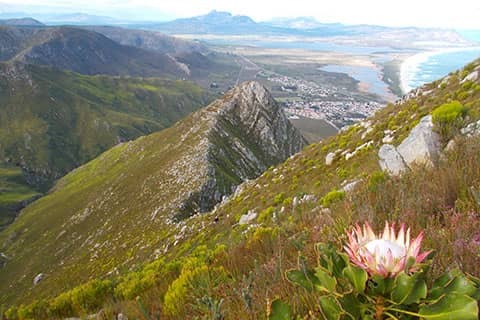 Hike one of the many trails in the area, including a climb up Kleinmond's Three Sisters with it's magnificent views. 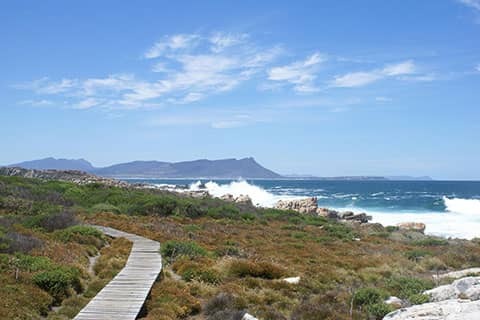 Visit the Harold Porter Botanical Gardens in Betty's Bay. 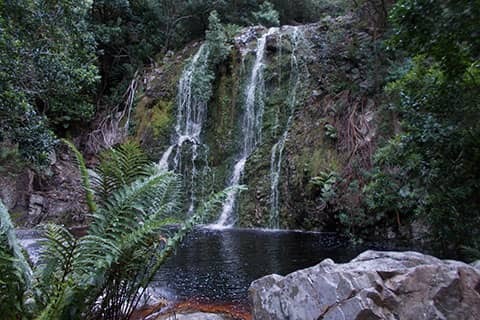 The Leopards Kloof trail takes you past many beautiful waterfalls. 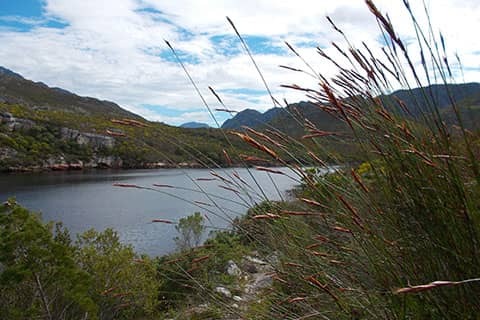 Or visit the Kogelberg Biosphere Reserve and walk the beautiful 9km Palmiet River trail. Remember to take your costume. 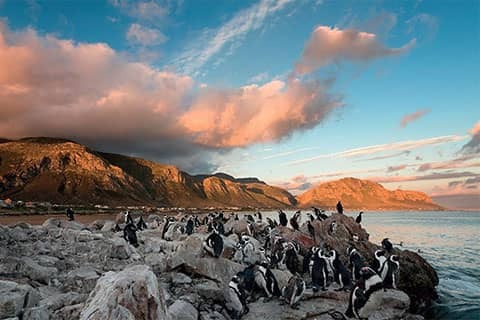 Visit the Stony Point Penguin Colony in Betty's Bay, and meander along the boardwalk observing these cute birds close-up. 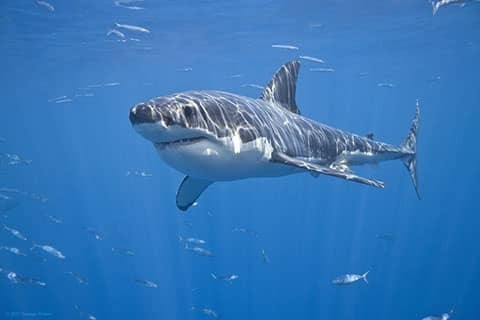 For the more adventurous, we can arrange a shark cage diving excursion for you with Great White Shark Tours in Gans Bay. 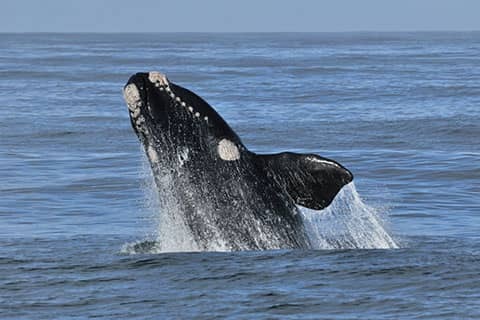 Whale watching in season (August to November), is of course a must. 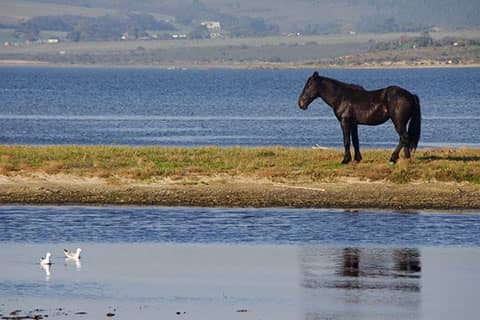 Kleinmond offers good whale watching, and Hermanus is a short 25min drive away. 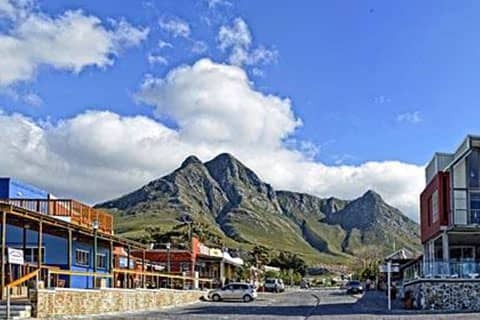 Kleinmond has no less that four wine routes on it's door step. 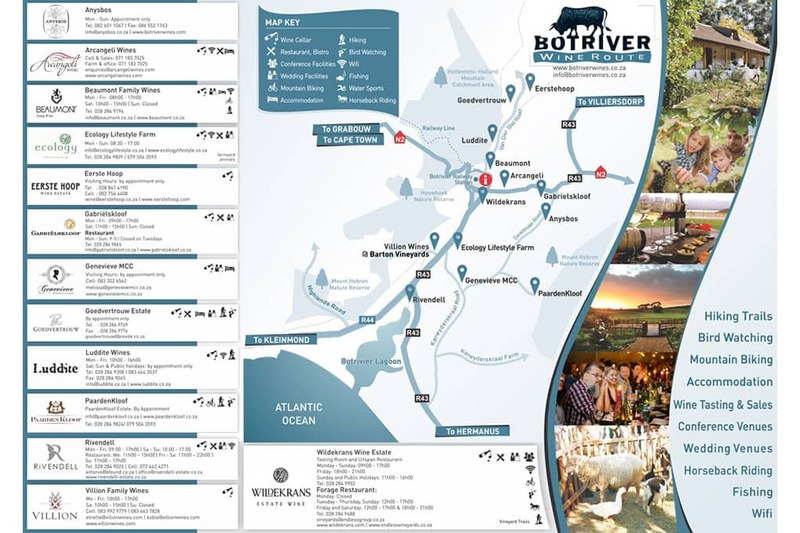 The closest is the Botriver Wine Route with some fine estates and restaurants. 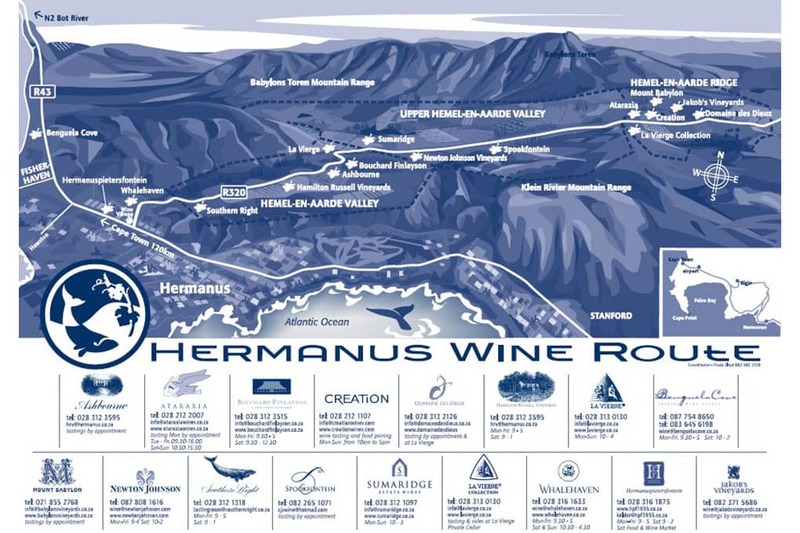 The Hermanus Wine Route is in the beautiful Hemel and Aarde Valley. 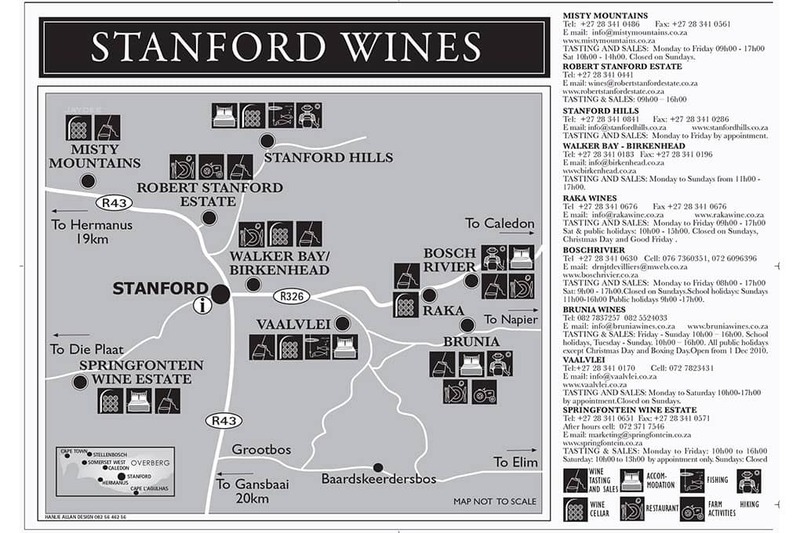 The Stanford Wine Route is a little further afield, between Hermanus and Gans Bay. 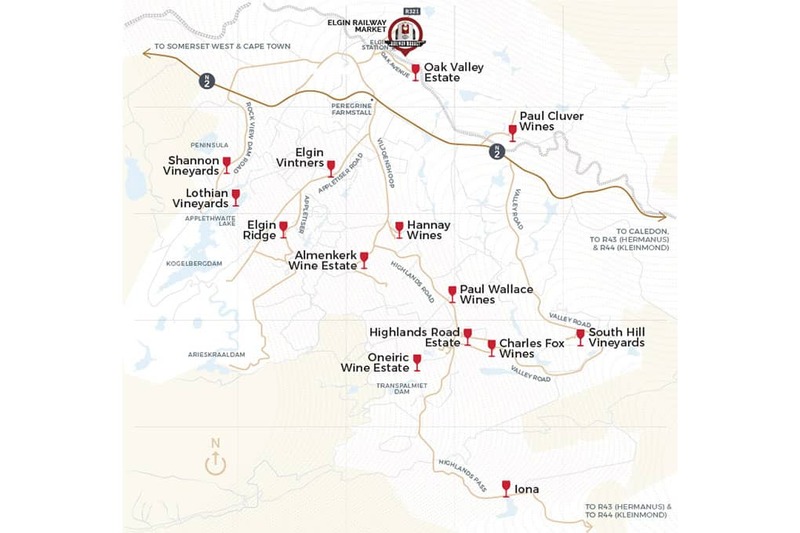 And the Elgin Valley Wine Route is just past Bot River, direction Cape Town. 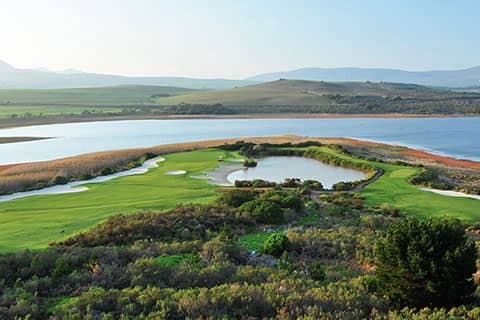 The Verona Lodge by the Sea responsive website is built and hosted by Vanilla.